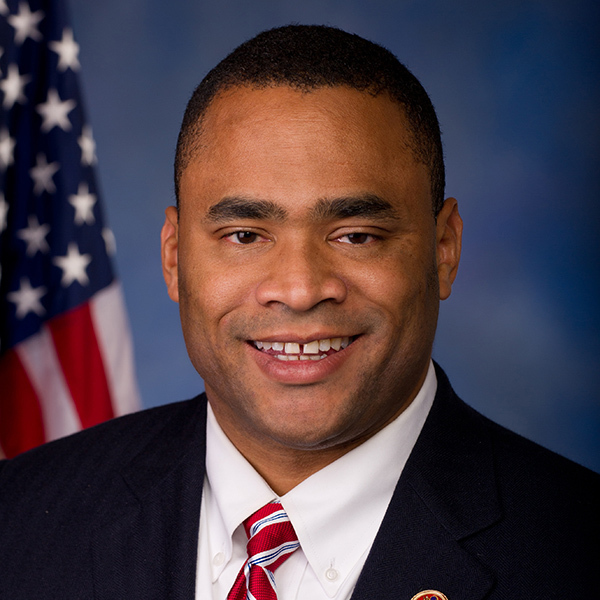 Marc Veasey represents the 33rd Texas Congressional District. Elected in 2012, he serves on the House committees on Armed Services and on Science, Space and Technology. He is a lead plaintiff in the ongoing Veasey v. Abbott Texas voter ID lawsuit. 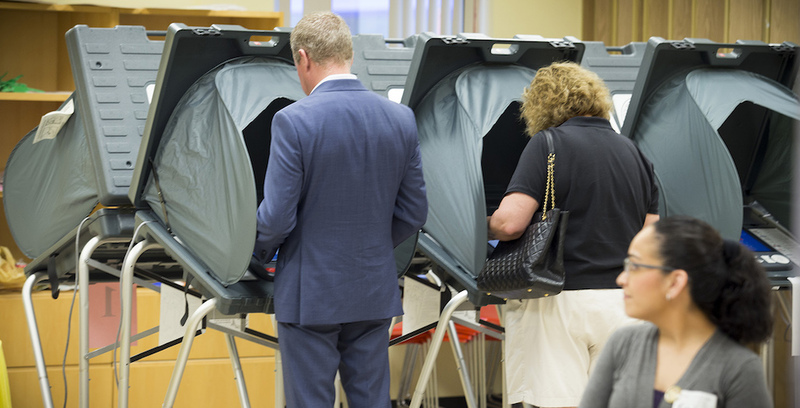 As the 5th Circuit has said, a voter registration card is a “more secure document,” “not as easily obtained by another person,” “nondiscriminatory” and “free of charge.” Texas leaders should return to the drawing board to develop nondiscriminatory and evenhanded procedures. 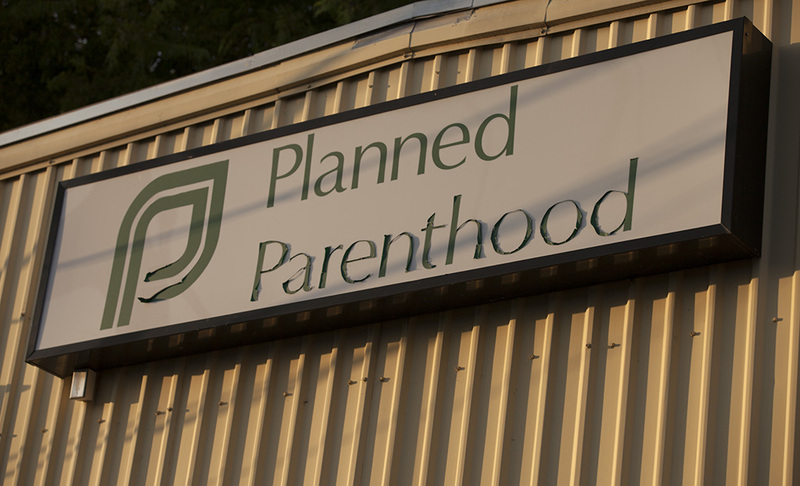 As Congress prepares to reconvene in September, House Republicans cannot hold the fiscal purse of our nation captive in favor of reviving the failed fight to defund Planned Parenthood.